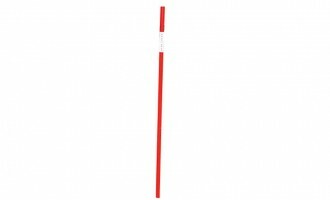 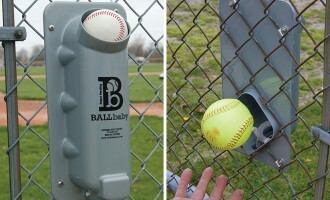 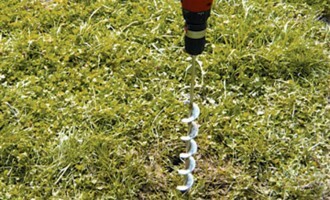 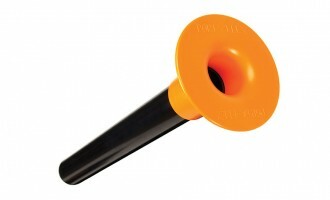 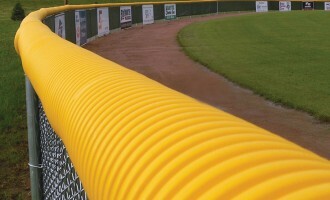 Dress up your baseball field, and make it safer and more playable. 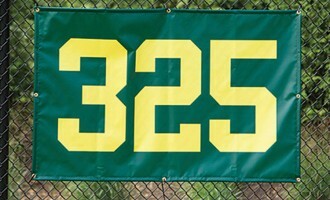 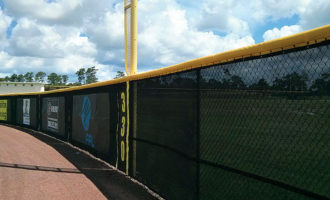 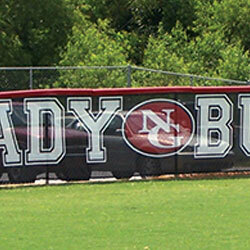 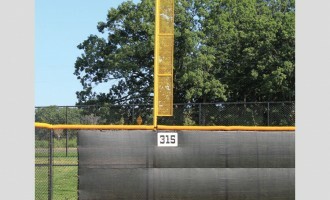 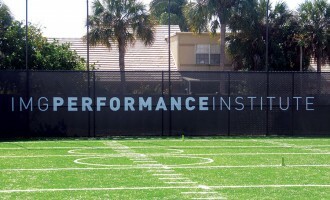 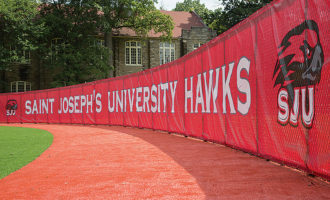 Fence screen (or windscreen, privacy screen) can provide help with wind blockage, but also gives you a visual separation and background for your ballfield with team branding, sponsorship, or advertising potential. 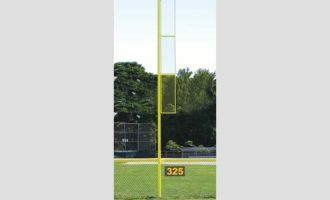 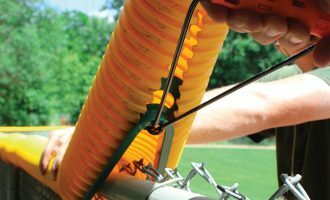 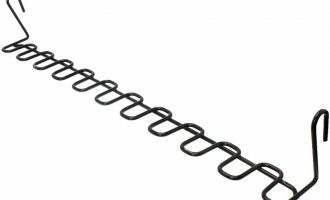 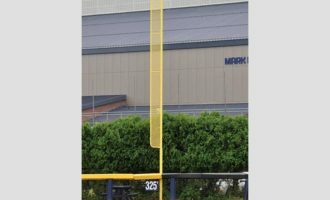 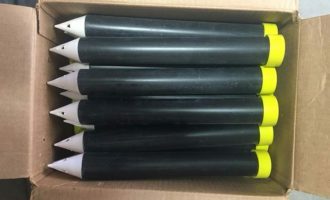 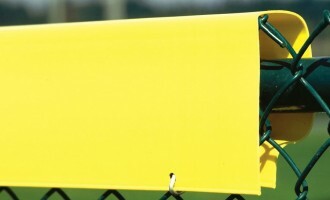 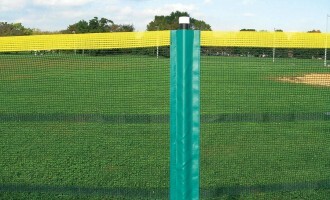 Top your fence off with fence guards for safer play without the exposed fence top and clearly define fair territory with yellow fence crown on the outfield wall and green (or another color) along your foul territory baseline fencing. 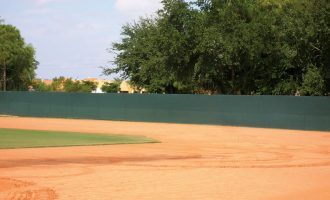 Temporary fences help with crowd control and movable, temporary outfield fence walls for tournament play and special events. 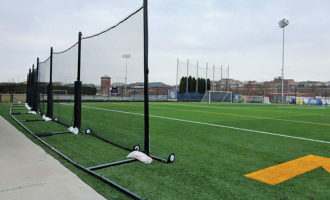 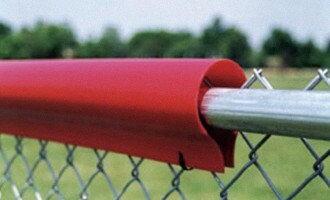 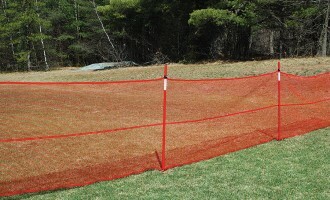 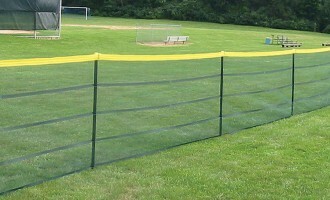 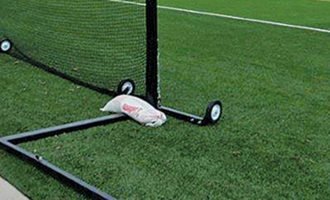 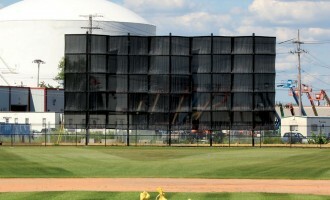 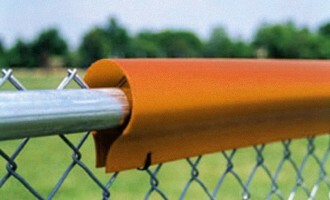 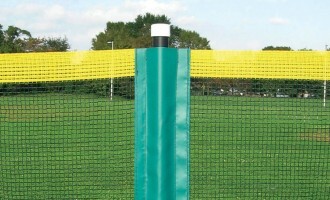 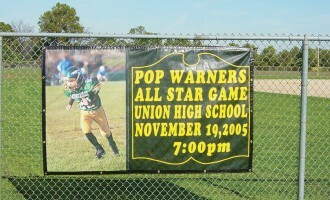 Collapsable or flexible flexible fencing can be a safe, effective way to go for ballfield use. 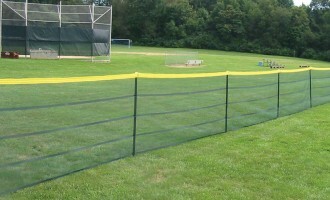 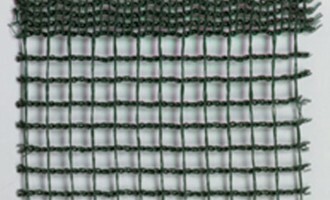 Contact our team of experts with any questions you have regarding fence screen, windscreen, fence caps, or temporary fencing.